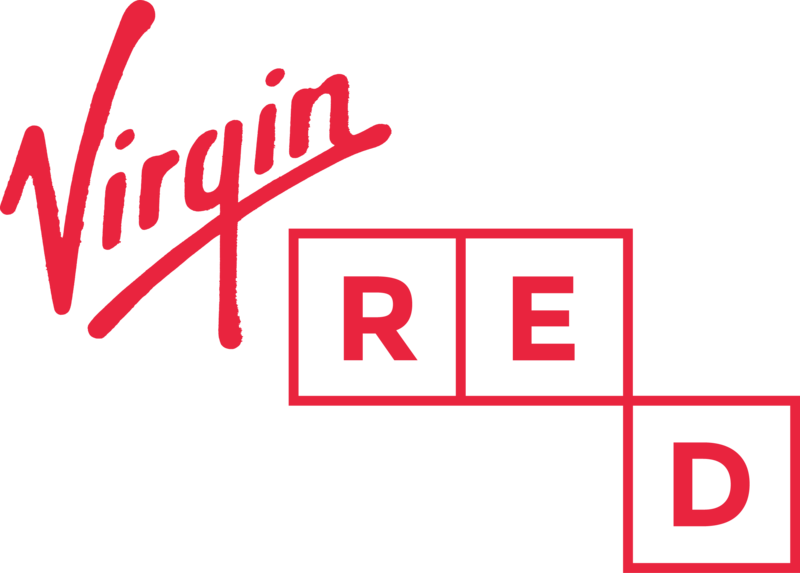 If you are a Virgin Red member you can receive a voucher code by clicking on the promotional link in the Virgin Red app. Only one code is available per member per week. Voucher code entitles you to a 20% discount in-cinema on each standard 2D ticket in the transaction. Code is not valid on Bargain Mondays, at ODEON Luxe Cinemas or ODEON Luxe screens. Code is only valid on screenings up to and including 28th February 2019. Code is not valid on preview screenings. Code is not valid for the 7 day period starting on the first day of general release for the film. For a list of release dates and restricted periods, please see above. Code is valid for adult, child, teen, student and/or senior tickets. Code can be redeemed at the ODEON box office or retail counter by showing the code to a team member. Code cannot be redeemed online. Code is not valid on family tickets. Code is not valid on 3D, IMAX, iSense, Gallery, Premier seats, D-box seats, love seats, club seats, super luxury seats, or any other premium priced seat. Code is not valid on ODEON Newbies, ODEON Kids, ODEON Silver Cinema, ODEON Event Cinema, or ODEON Screen Unseen. Not valid on premieres, special events or screenings or events not open to the public. Code is valid at all ODEON cinemas in the UK except the BFI IMAX, The Lounge, ODEON Luxe cinemas and ODEON Luxe screens. Code is valid for verified Virgin Red customers only. Code cannot be used with any other offer or discount including Meerkat Movies, Tesco Clubcard, The Times +, Sunday Times, Sun +, Virgin Media offer and/or Groupon. Code cannot be used with any ticket food and drink bundles. Code cannot be used with an ODEON Limitless card. Proof of age may be required. If purchasing a student ticket you must show a valid student card when you redeem your code. Not valid for items paid for with ODEON Première Club points. You will earn ODEON Première Club points at the discounted price paid. Code is for your personal use only. Code cannot be used to buy 3D glasses, gift cards, food, drink, or any other ODEON goods or services. Tickets are subject to availability, normal age restrictions and any other relevant standard terms including ODEON’s general admission terms. Promoter: Odeon Cinemas Limited, St Albans House, 57-59 Haymarket, London SW1Y 4QX.